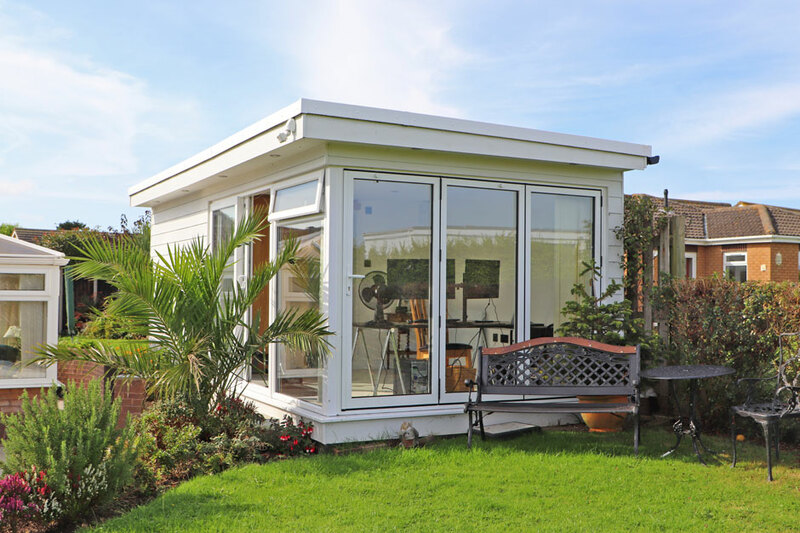 At Creative Garden Buildings they offer an amazing selection of building services, providing you with one of a kind garden buildings as well as helping with roofing options. 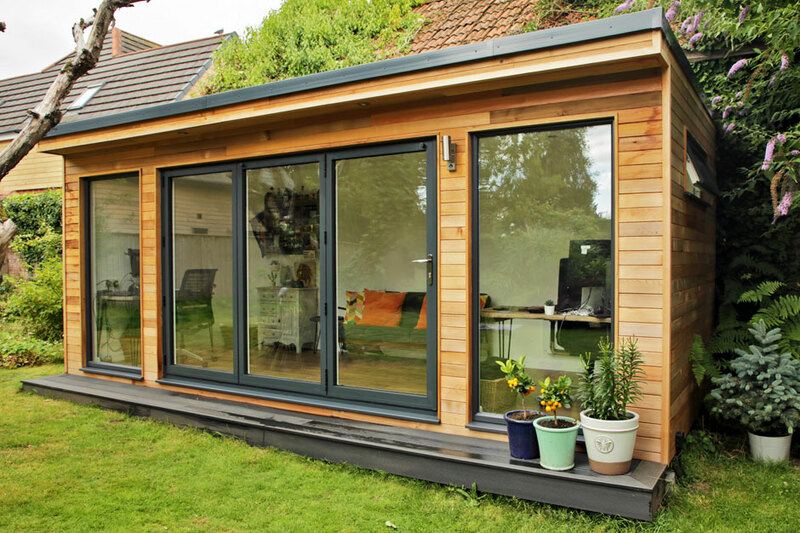 Creative Garden Studios are always looking to ensure that every building they produce is of the highest of quality. They do this by sourcing their materials from local trusted suppliers. As well as this, they also treat their timber frames against rot to ensure that the structures are built to last for many years to come. 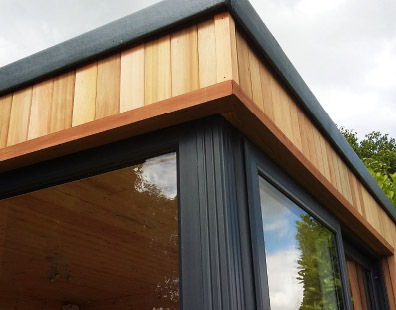 When providing garden studios for clients in and around Devon, we make sure that we carefully choose all of the materials to ensure that all of your individual requirements are met while being in line with British standards. When it comes to roofing Creative Garden Buildings, Devon, once again provide only quality; their Polyroof resin roofs are backed by BBC Certificate with up to 30 years of life expectancy before it needs maintenance work. The roofs also have been given a class A fire rating so you know they have your safety in mind. 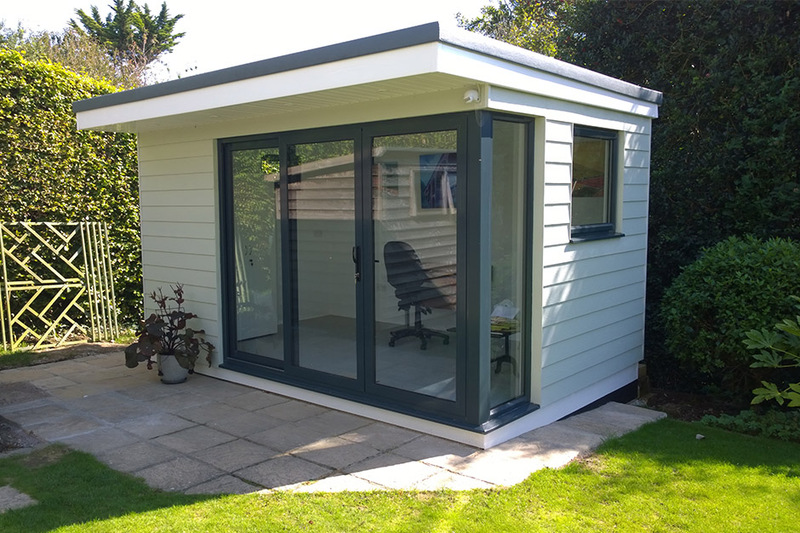 Creative Garden Studios provide a high quality service guaranteeing long lasting products made to a professional standard, allowing you to have gain the perfect place to relax.